New York Unconsolidated Laws Section 8509-a, a.k.a. the "combative sports" law, is the statute that famously bans professional MMA in New York but allows amateur events, and it's the law that gets the most attention. But there's another law on the books that can be - and sometimes has been - used to put the kibosh on fight shows. 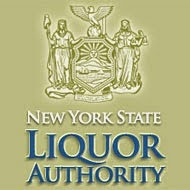 Enacted in 2001, the New York Alcohol Beverage Control Law Section 106-6-c bans combative sporting events of both the pro and amateur variety at venues with liquor licenses. 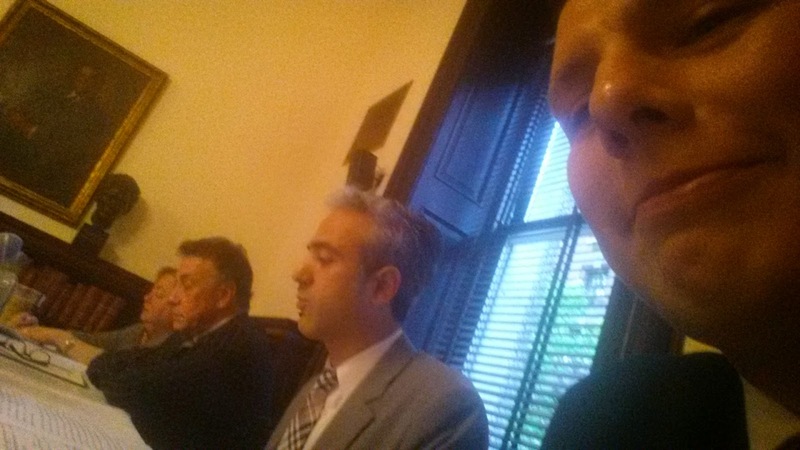 Yesterday the New York City Bar Association hosted a panel discussion on MMA in New York, and nestled in among panelists Peter J. Kiernan (former counsel for Governor David Patterson), Senator Liz Krueger (one of the sport's most vocal opponents), and Justin Klein (the attorney who drafted this Association of Boxing Commissions letter) was yours truly. Before an audience of about 15 to 20, we talked about all things relative to pro and amateur MMA here, including the legislative efforts and the Zuffa vs. New York lawsuit.